The sky’s the limit for Michelle Nkamankeng, and she's on a mission to change the world. The UN’s Global Goals include the aim of getting every single child access to a quality education. Michelle Nkamankeng is a perfect example of the extraordinary things that a child can achieve through the power of reading and writing. You can join us by taking action in support of the Global Goals here. These are the words of Johannesburg-based author Michelle Nkamankeng who, at just 9 years old, has become a literary sensation. 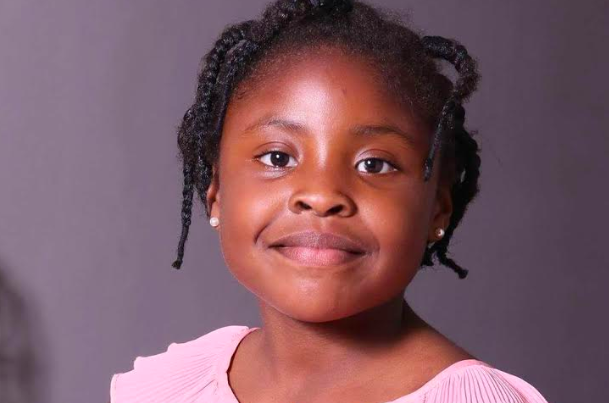 Nkamankeng was just 7 years old when she made history by becoming the youngest African author to make the list of the world’s top 10 young writers. Now, as well as an award-winning author, she is also an education activist and speaker. But it all started for Nkamankeng when she visited a local bookstore and realised that most children’s books were written by adults. With such powerful self-will, Nkamankeng started working on her eight-book series, of which two have so far been released. Following her firm belief that literature is one of the most potent tools to foster change in the world, she has recently published her second book, entitled, The Little Girl Who Believes in Herself. The book picks up from where her first book, Waiting for the Waves, left off — telling the story of a little girl named Titi who conquers her fear of waves thanks to support from her family. In The Little Girl Who Believes in Herself, Titi starts to believe she has the potential to achieve anything she sets her mind to, regardless of her gender. 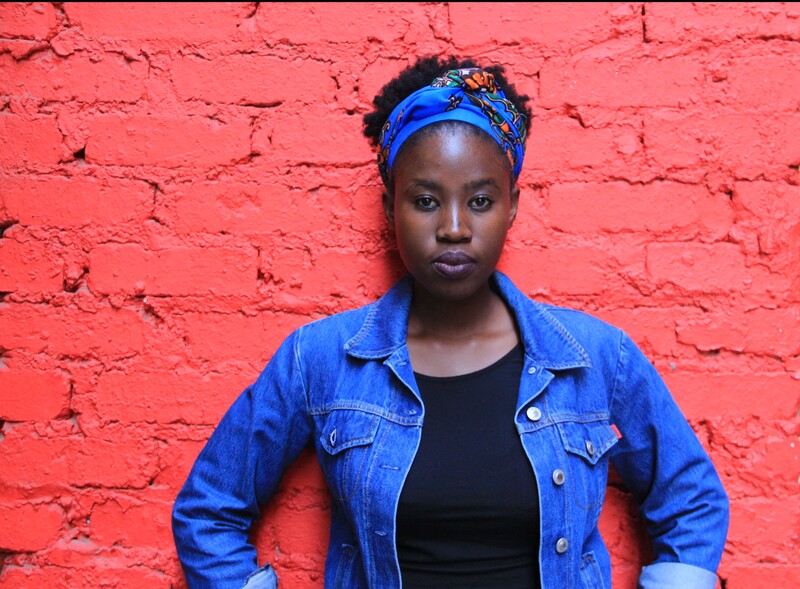 With an awareness of the existing gender binaries in our everyday lives, even at her young age, Nkamankeng explains that this book aims to help young girls like herself realise their power and not allow anyone to convince them different. Michelle Nkamankeng, with her two published books. Among her many achievements — which include being appointed as one of the Nelson Mandela Children’s Fund youth advisory board members — Nkamankeng also had a short story featured in a collection celebrating the 70th anniversary of UNICEF’s work with children. Her story, about what she wants for every child, appeared alongside work from Chimamanda Ngozi Adichie, Paulo Coelho, and journalist Christina Lamb. And for this confident young girl, all of her successes come from reading, she believes. 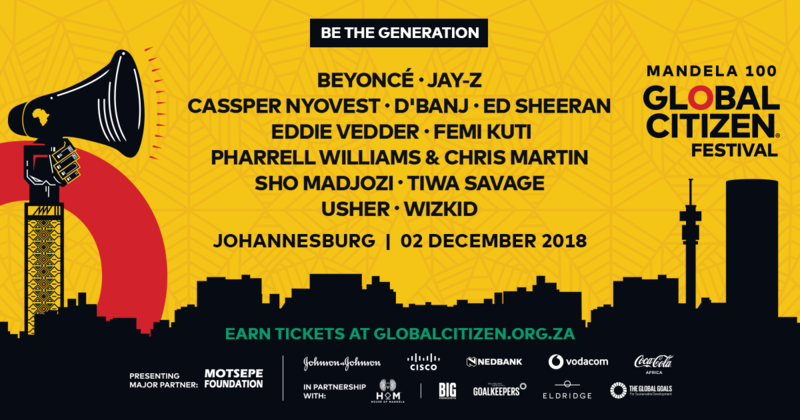 With the help of her mother and manager, Lauretine “Lolo” Nkamankeng, she started the Michelle Nkamankeng Foundation in November 2016 to help empower other children who are from less privileged communities. Through the foundation, Nkamankeng introduces other children to the world of literature through reading sessions, writing workshops, and motivational talks. According to the 2017 Progress in International Ready Study, nearly 4 in every 5 children in South Africa can't read for meaning by the age of 9 or 10. But, through her foundation, Nkamankeng is playing her part in solving this national crisis. 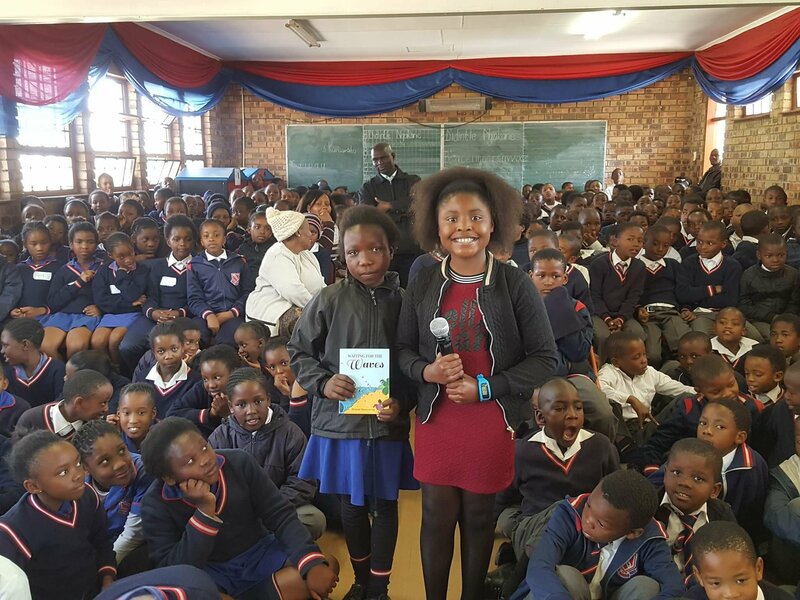 Nkamankeng is bringing the power of reading and writing to other children in South Africa. The young activist believes that every child should be able to own books. For Mandela Day — observed every year in South Africa on July 18 — her foundation launched a campaign inviting community members to donate books to give to children who can’t afford them. 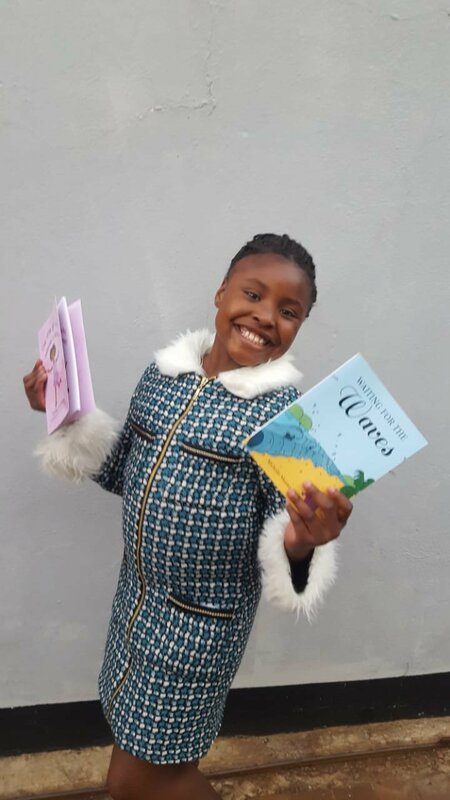 The sky's the limit for the girl who strongly believes in herself and others, and Nkamankeng now hopes to generate more funds to carry on publishing her stories, and to help her share the magic of books with other children.